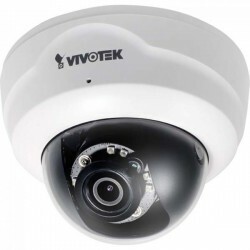 Vivotek SD83X6E IP Speed Dome Camera Outdoor 256 MB Win7 3 year, 256 MB, Weather-proof IP66- and NEMA 4X-rated housing, Microsoft Windows 7/Vista/XP/2000, Multimedia SoC (System-on-Chip), . 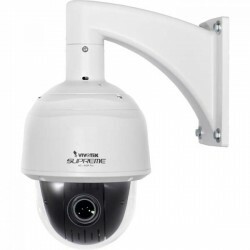 Vivotek SD 8364-8363E IP Speed Dome Camera 256 MB Win7 , Multimedia SoC (System-on-Chip), 1/2.8" Progressive CMOS, 1920x1080, Removable IR-cut filter for day & night function. 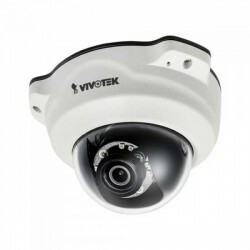 Vivotek FD8137H-F3 Fixed Dome Network Camera Indoor 256 MB Win7, Multimedia SoC (System-on-Chip), 256 MB, 1/3" Progressive CMOS, 86° (Horizontal) , 51° (Vertical) , 103° (Diagonal), Microsoft Windows 7 / Vista / XP / 2000. 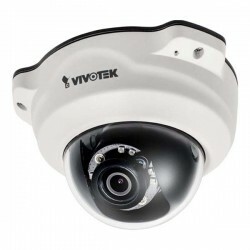 Vivotek FD8137HV-F3 Outdoor Vandal Dome Camera , Multimedia SoC (System-on-Chip), 1/3" Progressive CMOS, 1/5 sec. to 1/32,000 sec,Removable IR-cut filter for day & night function. 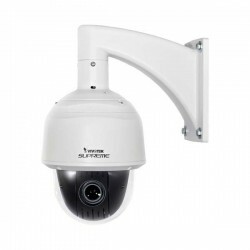 Vivotek FD8137HV-F6 Outdoor IP Dome Camera Security 256 MB Win7, 256 MB, Multimedia SoC (System-on-Chip), 59° (Horizontal) , 32° (Vertical) , 70° (Diagonal), Microsoft Windows 7.